It seems nowadays everything revolves around improving customer experience, and that is good news! You might have started your own quest to deliver a better service, perhaps implementing a ticketing system, a knowledge base for self-service, chatbots, customer satisfaction measurements, and all other sorts of solutions. But, have you also considered adding IT assets to the equation? IT service management (ITSM) and IT asset management (ITAM) are often thought of as two separate disciplines, but the truth is having them work together delivers greater business value. So here's the first pro tip of the day: if you haven't already done so, integrate your help desk or service desk tool with an ITAM solution, and you’ll see how it adds value to request management and, ultimately, the customer experience. ITAM provides valuable insights about the assets used in your organization, so that you can make informed business decisions and better manage changes. The data gathered from each discipline complements the other, and can be used to improve its quality. We discussed many of these quick wins in a previous blog, but we’ll do a brief recap. 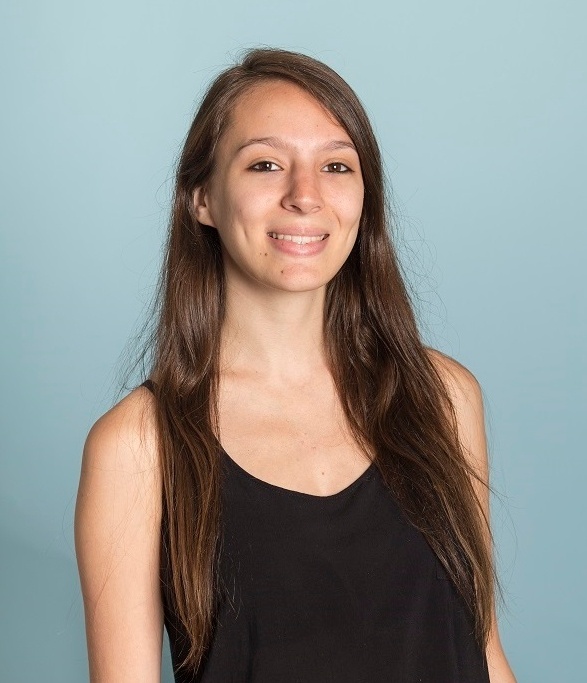 For instance, ITAM data can be used by the IT service desk to better understand where they could be supporting assets (and their owners); or to improve resolution times, having additional info about the reported asset to quickly understand the root cause and potential remedies. At this point, the benefits are clear (or you could keep reading more here). Now, the question is how to actually combine the two disciplines without spending all your annual budget or having to hire an entire new team. The good news is this is totally possible! Well, at least if you’re an InvGate customer. 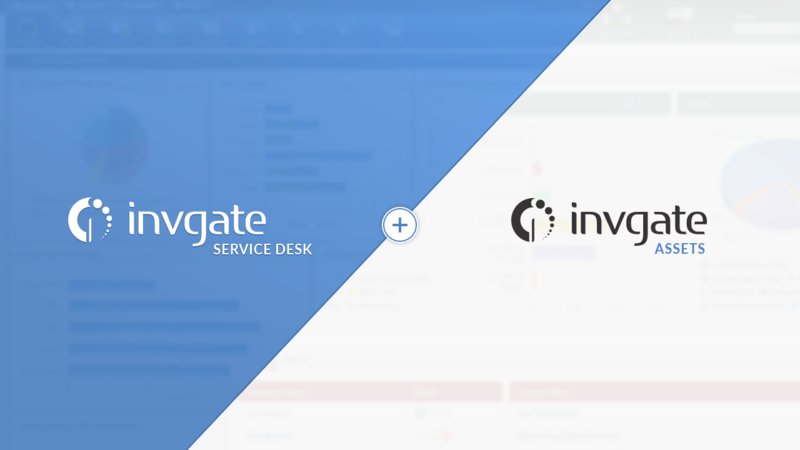 Our Help Desk solution, InvGate Service Desk, smoothly integrates with our Asset Management solution, InvGate Assets. This integration enables you to improve service provision with asset data and insights from the IT infrastructure within the company. Basically, the ITAM solution maps all IT assets connected to the network, and they can be associated to requests in order to learn more about the affected device in each case. Integrating both solutions, you gain access to hardware and software details of each asset within the request itself in InvGate Service Desk; and, if you want to dig deeper, you have a direct link to its profile in InvGate Assets. On the other hand, the user or customer who is submitting a request will see suggested assets on the right side of the screen, and will be able to search and relate them to their request by clicking on "Link". Imagine how having this data in real time will help the agent find a faster and more accurate solution. More importantly, Managers will get to have detailed reports on the most problematic assets of their infrastructure, learning where they need to invest more time and effort. But that's not all. InvGate Service Desk also integrates with other asset managers: Microsoft SCCM and FileWave, opening even more possibilities for you to enjoy the benefits of ITAM in service management. Plus, our API expands the range of possibilities for your help desk to interact with other software. What are you waiting for? Boost your IT management now! At InvGate our mission is to help our customers to help their customers, through capabilities designed to optimize IT service delivery and support. Join us and receive news and product information.